This bracket is designed to mount our speed dome cameras on the wall. 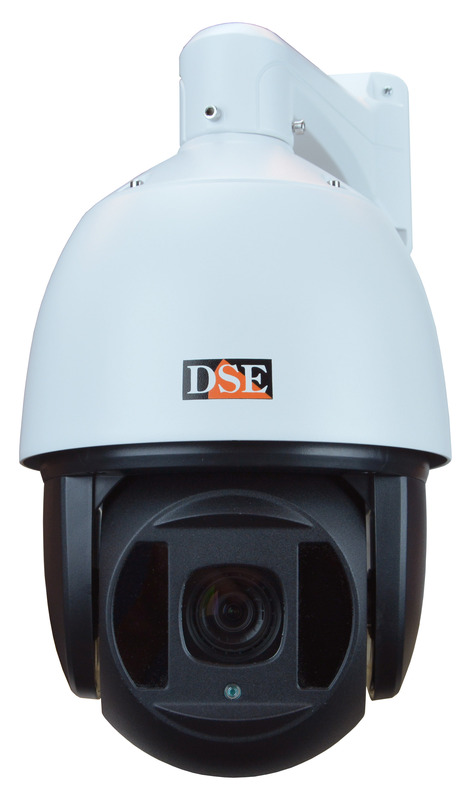 This is the most common mounting option for speed dome cameras, therefore we supply this bracket as a standard with all our speed domes. 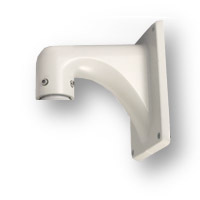 This bracket is made of die-casted aluminum, with white painting. It comes with cable management, so all cables run inside the bracket, well protected against attempt of tampering. Inside the bracket there is enough room for the power adaptor as well. 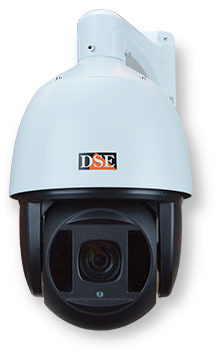 This bracket is suitable for all our IP and AHD speed dome cameras, with SD-Dxxx and RJ-SDxxx reference. This bracket is designed to mount our speed dome cameras hanged to the ceiling. You can use this bracket, instead of the standard one, if required. This bracket is made of die-casted aluminum, with white painting. It comes with cable management, so all cables run inside the bracket, well protected against attempt of tampering. This bracket is designed to mount our MINI speed dome cameras hanged to the ceiling. This bracket is suitable for all our IP and AHD mini speed dome cameras, with SD-DMxxx and RJ-SDMxxx reference. 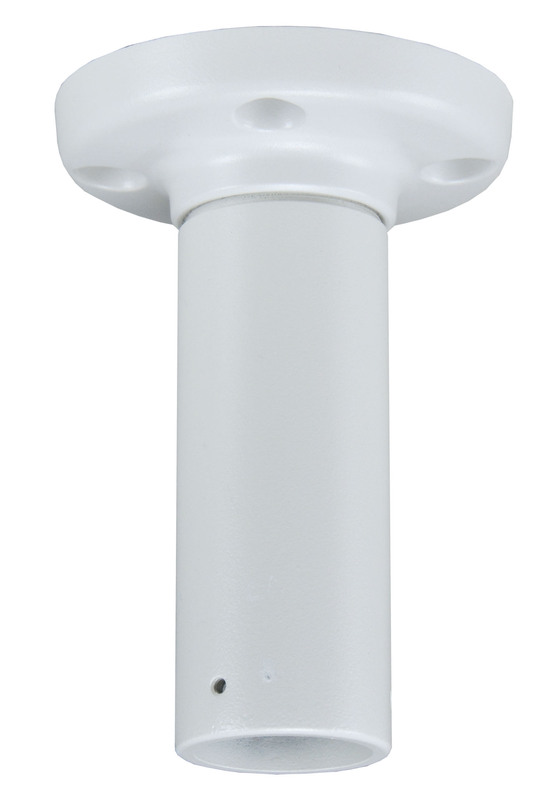 This pole collar is designed to mount our speed dome cameras on a round pole. You can use this pole adaptor together with the standard wall bracket. 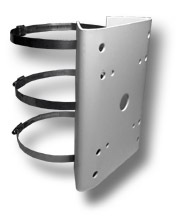 This collar is supplied with strong steel rings for fixing onto poles up to 15 cm in diameter. For bigger poles you can replace the standard rings with longer ones. This bracket is suitable for all our IP and AHD speed dome and mini speed dome cameras, with SD-Dxxx, RJ-SDxxx, SD-DMxxx, RJ-SDMxxx reference. 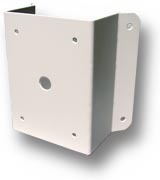 This corner adaptor is designed to mount our speed dome cameras on a corner. You can use it together with the standard wall bracket. This accessory is suitable for all our IP and AHD speed dome and mini speed dome cameras, with SD-Dxxx, RJ-SDxxx, SD-DMxxx, RJ-SDMxxx reference.